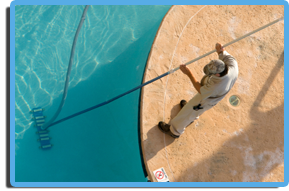 Pool repair services are vital for our clients, which is why they call us to come inspect and fix their pools. With our free consultations and comprehensive pool inspections, we can diagnose any problem with your pool and provide you with a repair proposal quickly.We respond faster than our competitors and will beat them in price. Our diligent service technicians always check equipment on service visits and bring these to your attention before they become larger problems. 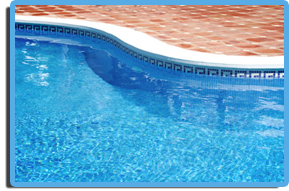 We perform a wide range of tasks, ranging from checking chemical levels to cleaning filters, repairing all pool equipment to re-plastering. Make sure you call the company who has been in business for 30 years! Pool repairs are our specialty and with 30 years experience, we are confident in saying that we can fix your pool’s problem with ease. Not only do we repair existing problems, but our maintenance prevents against further failures. 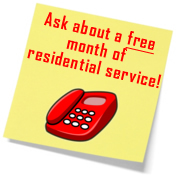 Our repair service includes assisting our clients in understanding what to look for, so that they can help themselves by preventing and catching minor problems before they become major ones. When you hire Mister Poolman, you’re doing more than hiring a service… you’re building a relationship! Copyright © Mister Poolman. All Rights Reserved. | LICENSE: C35, C61/D35 #1050454.